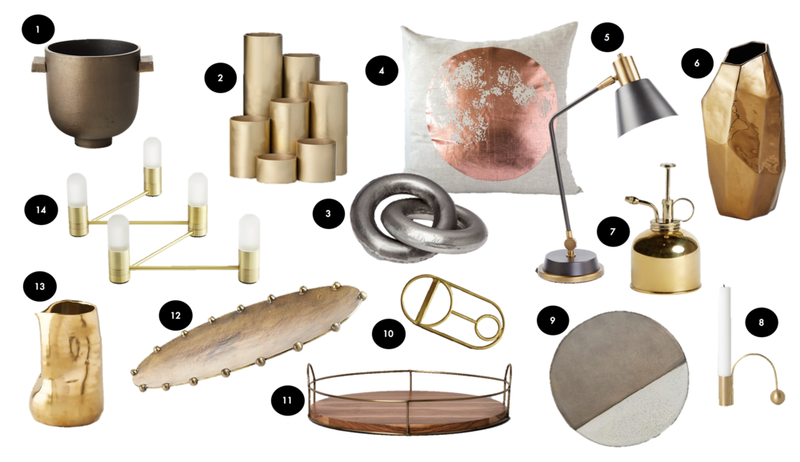 Metallic accents are everywhere in my living room! 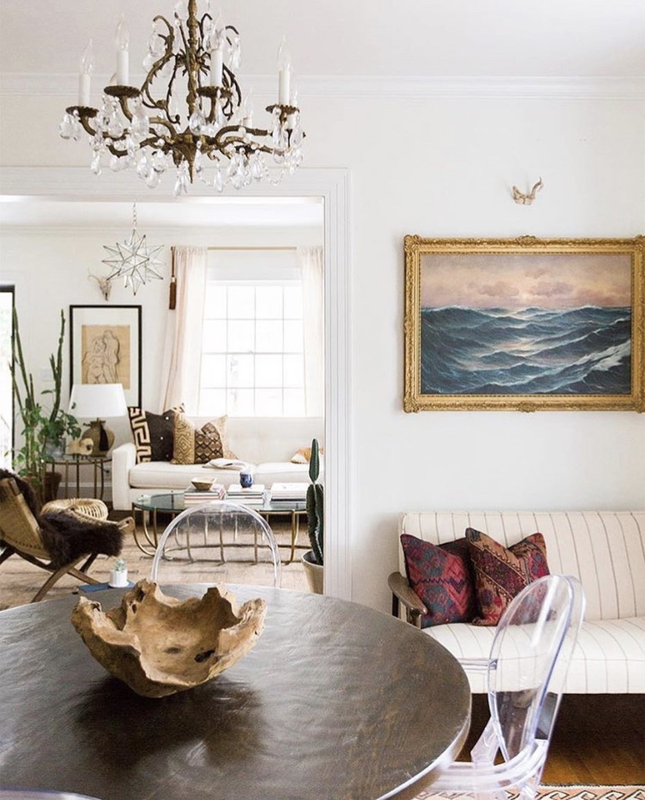 From the chrome legs on my dining table, to the gold/black light fixtures, to a gold framed painting, and gold-frame planters, metallics are a must have for me in this room. 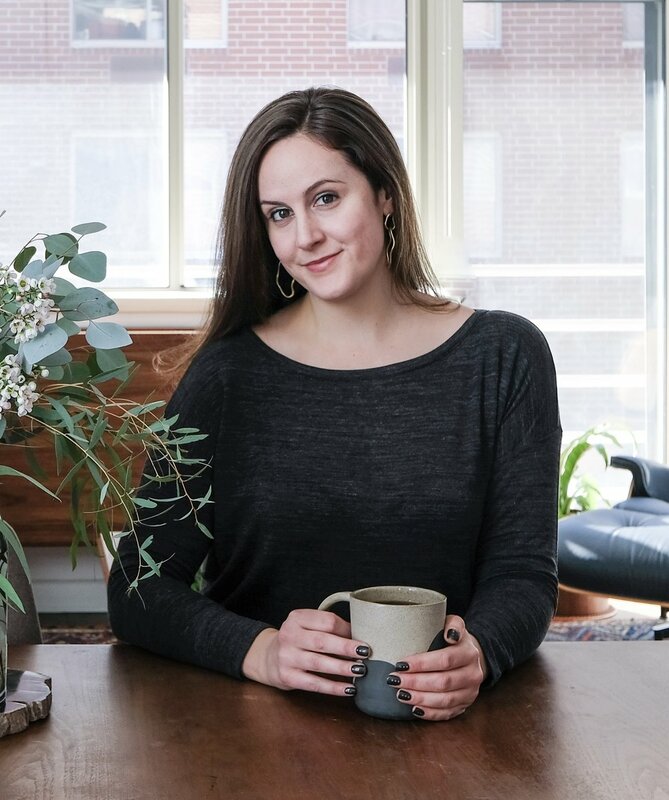 Welcome back to Secret Sauce, a weekly series where I do a deep dive into one home decor element to show how it inspires me, how I use in my home, and share a product round up so you can get sauced! Metallics are my next Secret Sauce pick. I have always been a sucker for using metallics in decor and in the right doses feel like metallics can add so much to a room. I have lately been using the collections feature on Instagram every day. Saving down images as you randomly scroll through Instagram can end up creating an interesting collection of photos. You can then sort them into categories and I do that to look for themes and hone my style voice. Metallics are a big theme in my collections and these photos are some highlights from what I have been saving down. Source. Kitchen hood done right! This whole space is absolutely stunning. Source. 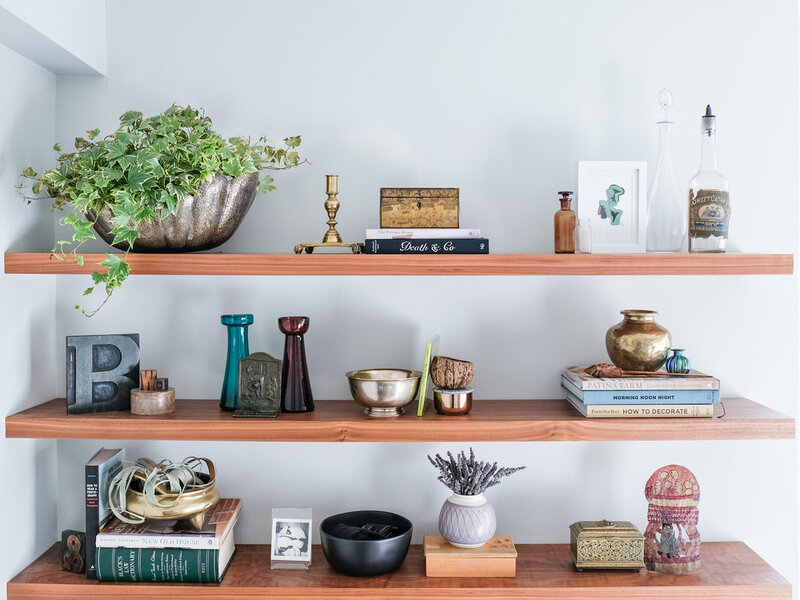 Gold frames and accents like candle sticks are some of my favorite ways to incorporate metallics into decor. Source. I love the idea of using a helmet like this as sculpture and this entire corner is perfect. Source. @fleamarketfab KILLED it with this couch incorporated into another design from the @a1000xBetter team. The gold and black lamp is the perfect metallic accent to bring some glam to this room. Source. Jonathan Adler is always an amazing resource for metallics inspiration. Source. The team at @a1000xBetter really does just that. They knocked this one out of the park! Below are some recent examples of metallics in #BKaptstory. As you can see particularly in the first photo, I love using metallics in my home and think they are the perfect accent. A little bling goes a long way. I am totally in love with my metallic sculpture from JKC Vintage Decor. I use vintage copper pots as planters throughout my home. If you try hard and believe in yourself...anything can be a planter! This CB2 lamp is part of a pair that served as my bedside lamps for a long time. The pair is now split up and being used in my study (pictured here) and elsewhere in my bedroom and I love the metallic base contrasted with the modern globe light. (The light was discontinued so I can't link to it, but see my picks below! Want to get the look? 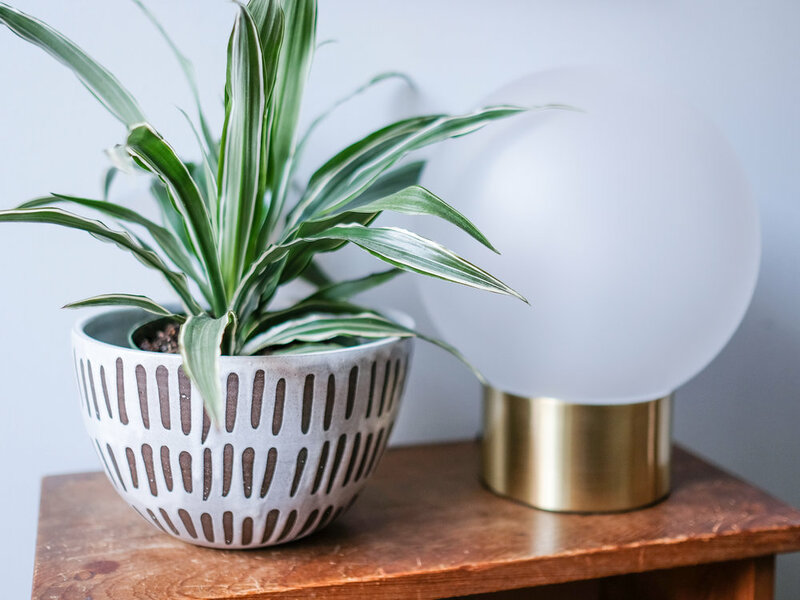 Here are my picks for metallics that you can bring into your home. Several of these items I own and love using in my own home (5 and 7) and the rest are on my wish list! This post is not sponsored, but contains affiliate links, which means that Room Sauce receives a small commission if you make a purchase using these links.